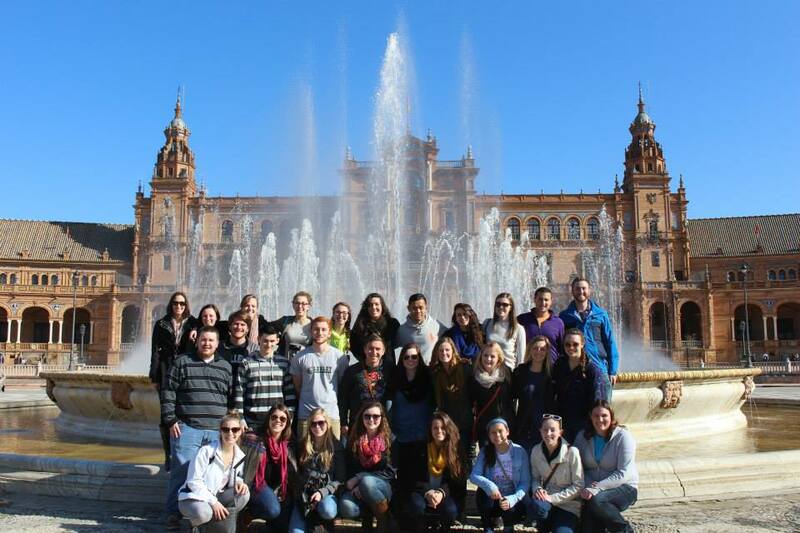 The Spanish-American Institute of International Education (SAIIE) was founded in 1984 and has been hosting the study abroad program for the University of Wisconsin-Platteville ever since. 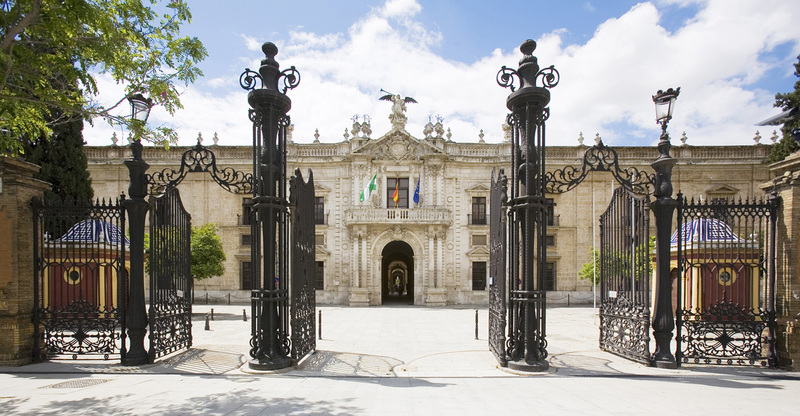 Students from all over the United States have ventured to Seville to take part in our study abroad programs (please see here for a list of participating universities). Dr. William Spofford founded SAIIE in 1984 along with the help of former SAIIE Director, Robert Chipres. In the late 90’s the SAIIE program was recognized as one of the top 25 best study abroad programs in the world according to the “Study Abroad Students Guide”. SAIIE’s academic programs offer a personalized intercultural learning experience in a fully integrated Spanish-speaking environment. In all our programs we strive for academic excellence, cultural immersion and social integration. In addition to the classes themselves, which provide the core of the learning experience, we structure our programs so as to enhance learning opportunities through: field trips, cultural and social activities with Spaniards, conversation partnerships with native speakers (intercambios), volunteering opportunities, internships, athletic programs and accommodation in Spanish homes. Over recent years, SAIIE has developed a variety of new programs such as Faculty Led Programs, a range of different Athletic Programs designed for student-athletes, and various short term programs (4 and 6 week summer programs and the winterim program). 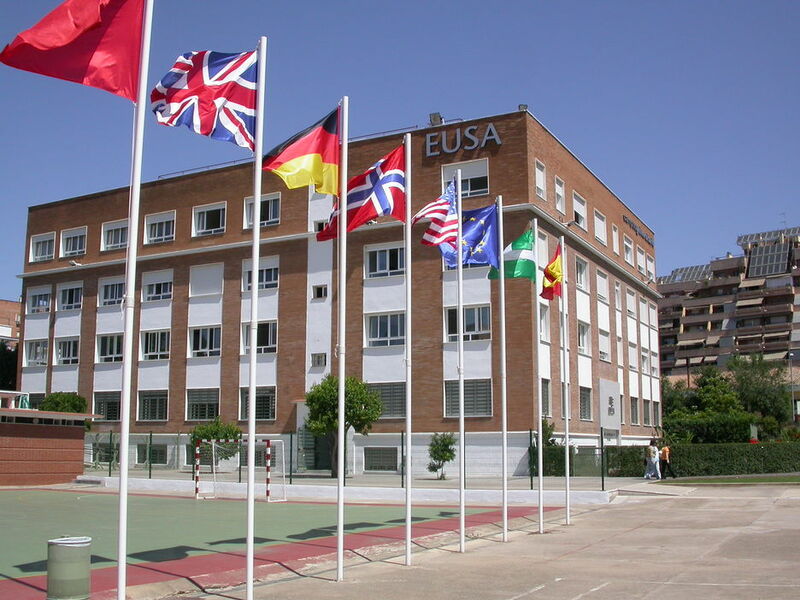 SAIIE academic programs are run in partnership with the University of Seville and the local very well reputed private University EUSA (Escuela Universitaria de Sevilla) in order to broaden our variety of courses for students.